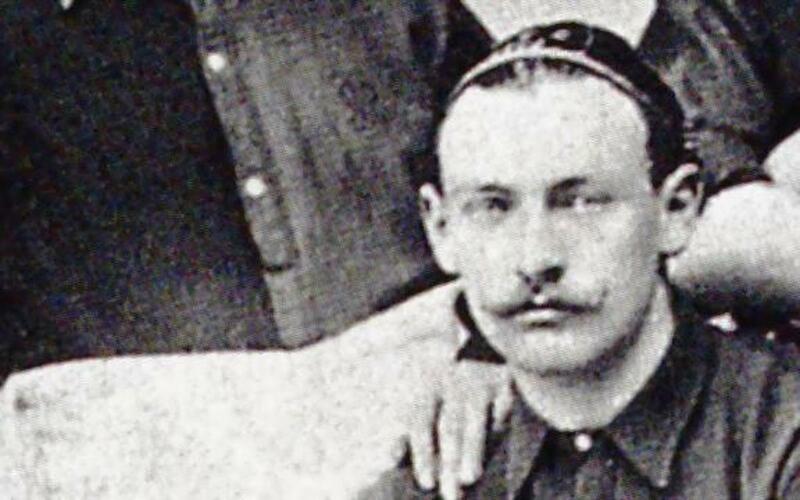 The man from Switzerland was a true example of what a sportsman should be; Joan Gamper (Winterthur, Switzerland, 1877 - Barcelona, 1930) had success in swimming, rugby, cycling, athletics and above all, football. He arrived in Barcelona in 1898 and practised the sport in the streets of the Sant Gervasi neighborhood and, by 1899, football had been born in Barcelona. He founded the Club and was captain of the team, however, he did not take on the presidential role until 9 years later, when he did so in order to save the Club from disappearing. His level was superior to that of most others at the time and left many people marveling at his skills. He was a forward and scored a tally of goals unthinkable in modern times.